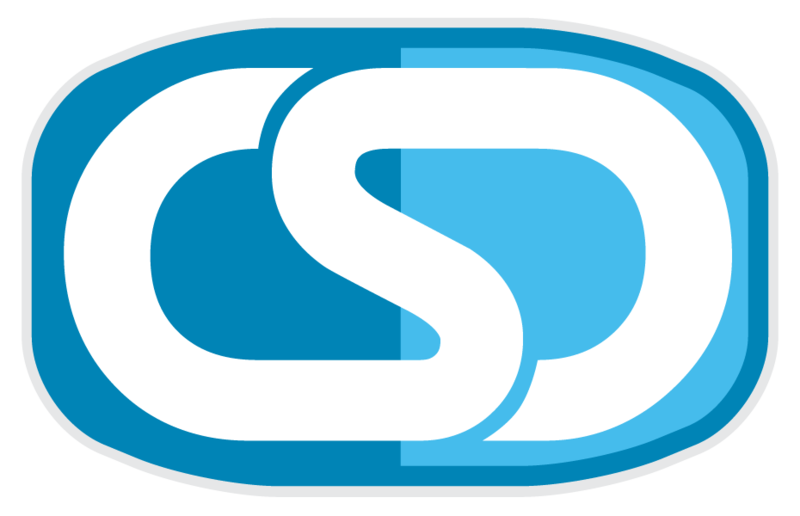 Robbie Starkey is now in his fifth year as an AVL Systems Consultant for CSD Group. He has provided AVL consulting services, Project Management, System Tuning and Training to churches on a national basis. Robbie’s background includes 33 years of full time work in the production and audio engineering industry. He toured nationally and internationally as a front of house audio engineer and monitor technician through the 80s and 90s. While living in Destin, FL, work in his local church, The Emerald Coast Worship Centre, gave him a better understanding of technology in the church environment and how a ministry grows into a new facility. 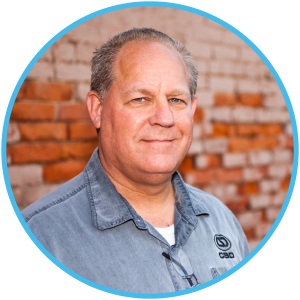 Robbie is a member of the National Association of Church Design Builders (NACDB) and InfoComm, and holds the highest level of certification as a System Designer/Installer of Inductive Loop Systems, an assisted listening technology. Robbie’s work in the recovery of The First Baptist Church, Elkhart, IN, from a catastrophic fire has been featured on the cover of Church Production Magazine (October, 2013 issue).